We provide students with a competitively robust education through the integration of faith and academic excellence. Our online DNP and online MSN Leadership & Innovation programs are accredited by CCNE** and designed to help you reach your full potential. 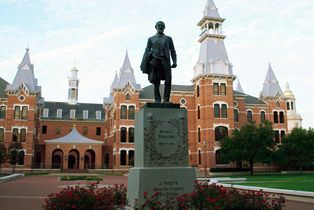 Baylor University's technology partner works with multiple universities to offer online programs. 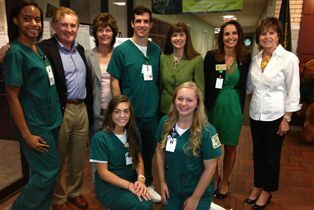 Discover what makes Baylor University a highly respected leader in advanced nursing education. Baylor's Louise Herrington School of Nursing directly addresses the demands of the healthcare industry by preparing the next generation of advanced practice nurses through innovative educational opportunities. Baylor University is internationally recognized for educational excellence and for having a faculty committed to teaching and scholarship. 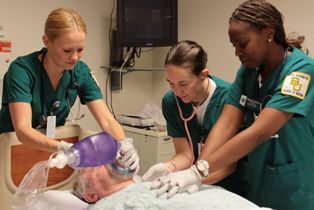 Baylor's Louise Herrington School of Nursing is dedicated to preparing nurses, within a Christian community, for professional practice, healthcare leadership, and worldwide service. 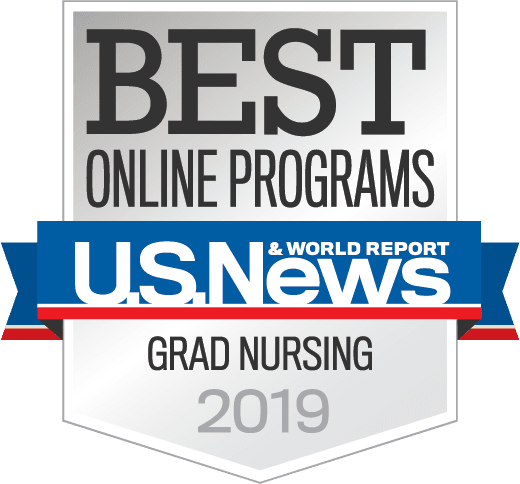 Baylor University’s online nursing programs are CCNE-accredited**, and the DNP-Nurse Midwifery online program is also accredited by ACME*. 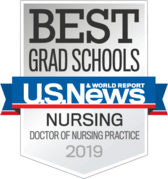 **The baccalaureate degree program in nursing, master's degree program in nursing, and Doctor of Nursing Practice program at Baylor University are accredited by the Commission on Collegiate Nursing Education, 655 K Street, NW, Suite 750, Washington, DC 20001, 202-887-6791. Whether you have a simple question or need advice to determine which program is best for you, our friendly advisors are here to guide you. 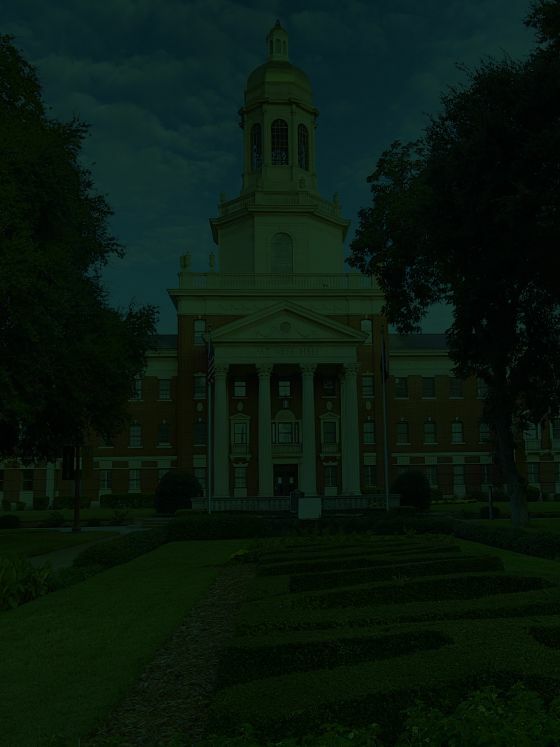 They can chat with you on your schedule and guide you through the entire admissions process so you can feel confident in moving forward with Baylor University.